If you find that even the thought of visiting the dentist makes you feel anxious, you’re not alone. Many people are affected by dental phobia, and some avoid going to the dentist at all. The problem is, of course, that avoiding dental visits means your teeth aren’t receiving the care they need to stay healthy. Luckily, there are several options for sedation that can help you quell your anxiety and help you—and your dentist—take great care of your teeth. In general you have two main options for dental sedation: conscious sedation, where you’re awake during the procedure, and deep sedation, where you’re asleep or unconscious. There are several options for conscious sedation and it is important to discuss the options made available by your dental provider. If dental procedures make you only a little nervous, or if it’s the possibility of feeling pain or discomfort that troubles you, nitrous oxide may be a good option. Nitrous oxide is a gas that you breathe through a mask that covers your nose, and it eliminates pain and helps you relax. You’ll stay conscious throughout the procedure, which means you are able to let the dentist know how you feel throughout. Nitrous oxide’s effects wear off so quickly, most people are able to drive themselves home afterwards. With this method you will take one or more pills of a sedative (usually Halcion), approximately one hour before the dental procedure is scheduled. You’re still awake with this kind of sedation, but will feel drowsy and relaxed; with a stronger dose, you’ll be asleep during the procedure. Even if you remain awake, you typically won’t remember the procedure afterwards. The sedative’s aftereffects can last up to six hours; because you take the oral sedative before the appointment, you may need someone to drive you there as well as drive you home again afterwards. This method involves administering a sedative via an injection in an arm or hand vein, and is given by your dentist or anesthesiologist just before the procedure is carried out. IV sedation can be used to administer mild to deep sedation, and allows the dentist to adjust the level of sedation as necessary. If you want to be completely asleep and unaware of the entire dental procedure—in other words, under general anesthesia—IV sedation is the most effective way to achieve this. With any level dose, you’ll need to be escorted home after the procedure. Sedation dentistry has helped improve the oral health of many patients who would otherwise avoid dental visits. Call South Bay Dentistry & Orthodontics for more information on sedation options. The best dentistry universities mission is to provide a wonderful education in craniofacial, public health and oral through patient care, education and discovery. The school aims to become a worldwide leader in clinical practice, scientific discovery, public health and dental education. Thanks for shearing this page this page https://opeshealth.org/dentist-south-tampa-fl/ very cool and fantastic information for this article rely cool for this web site. I've got all these things before from the Smiles Dental care who provides some procedures like sedation procedures. Thanks for your blog, it helps me to remind how the process is done and how it gives good benefits to me when it comes to understanding the procedures of sedation dentistry. Thanks for the post. 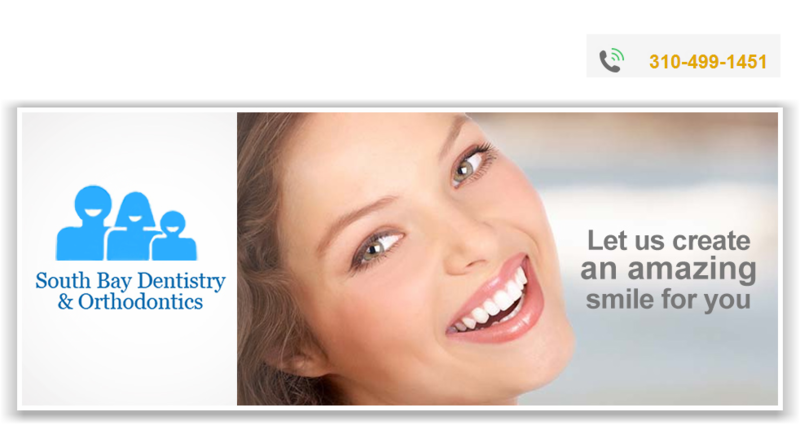 DentalSave offers some stand alone dental discount plans New Jersey to save your money. This discount plans are planned in a way that help you to get discount in every purpose of treatment from visiting doctors to any major surgery and investigation.